• Planning, research and policy development for the First Nations Financial Management Board. Jason completed his undergraduate degree in Commerce (Urban Land Economics) at the University of British Columbia in 1994 and his M.Sc. (Econ) in Urban and Regional Planning Studies at the London Schoolof Economics and Political Science in 1998. 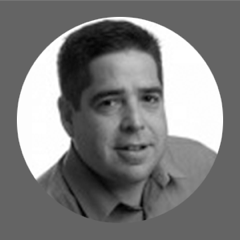 Jason currently serves the First Nations Health Authority on the Board of Directors as the SecretaryTreasurer.